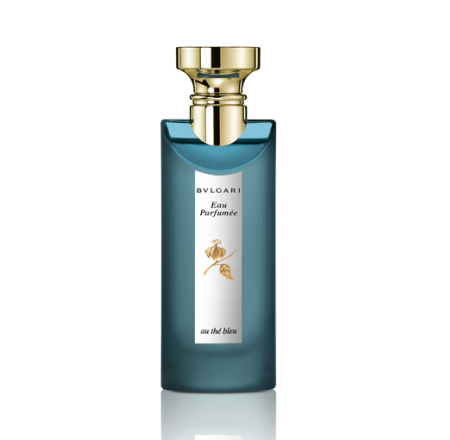 "The fragrance blends peony, orris, shiso, plum blossom and golden amber." 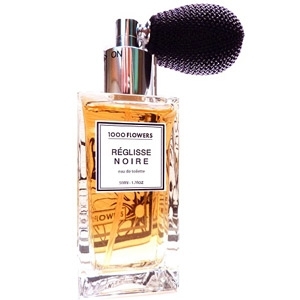 "The top note mingles white pepper and mint with an ozone accord. The sweet heart is a mix of..."